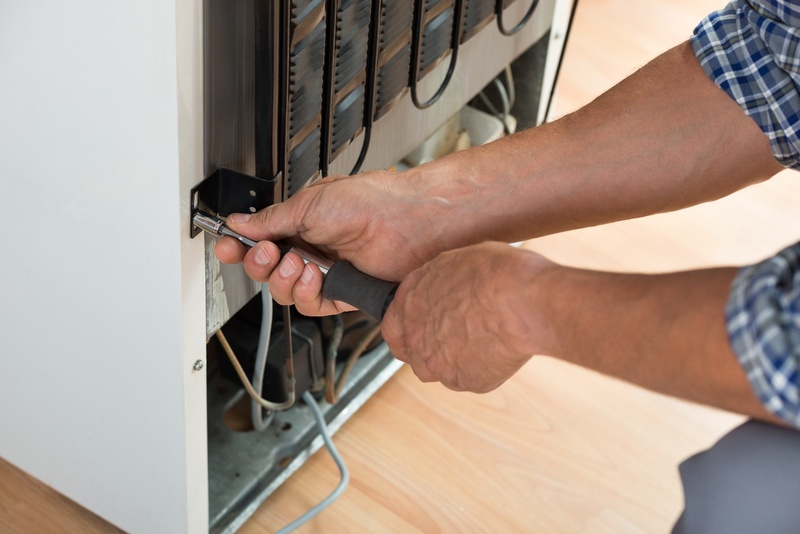 So, it’s not surprising that when the refrigerator starts to run warm, stops cooling properly, leak water or suddenly turn from a quiet machine into a noisy one, you can understandably get nervous that your hard-working appliance is about to call it quits. But before you reach for the phone to dial a service person to come over and evaluate it, you can take a few simple steps to diagnose your broken refrigerator yourself - here’s how. Before you start getting into the nuts and bolts of your machine, take a minute to make sure it isn’t something obvious like the power or the thermostat. Pull your fridge back slightly and make sure it’s still plugged into the wall. Then, check your fridge’s thermostat to ensure that it hasn’t accidentally been turned up. Finally, look to see if any food items or boxes are blocking the vents, which could prevent cold air from being circulated throughout the fridge. 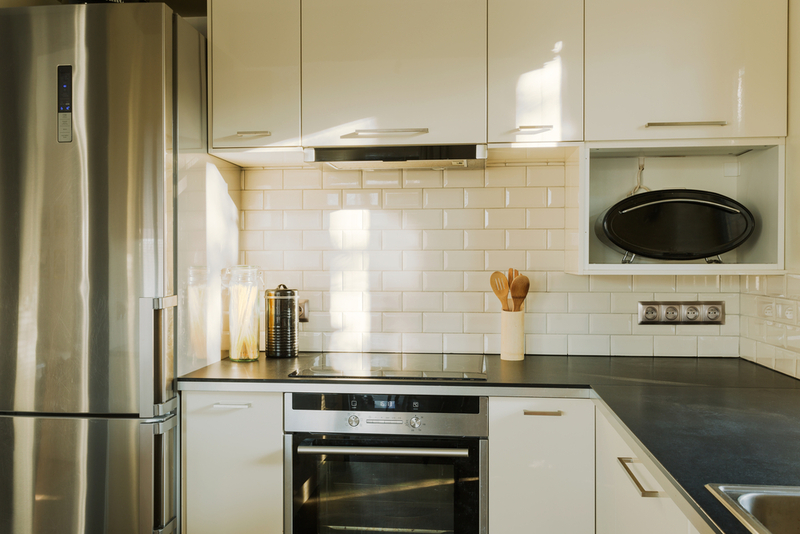 After you’ve ruled out anything obvious that could be causing your fridge to be warm or not run properly, you’ll need to move onto the heavy-duty problems. One part that you should look at when the fridge isn’t working is the evaporator fan. The evaporator fan, which is located behind the freezer wall, circulates cold air throughout the refrigerator and when it stops working, the temperature will start to rise throughout the appliance. 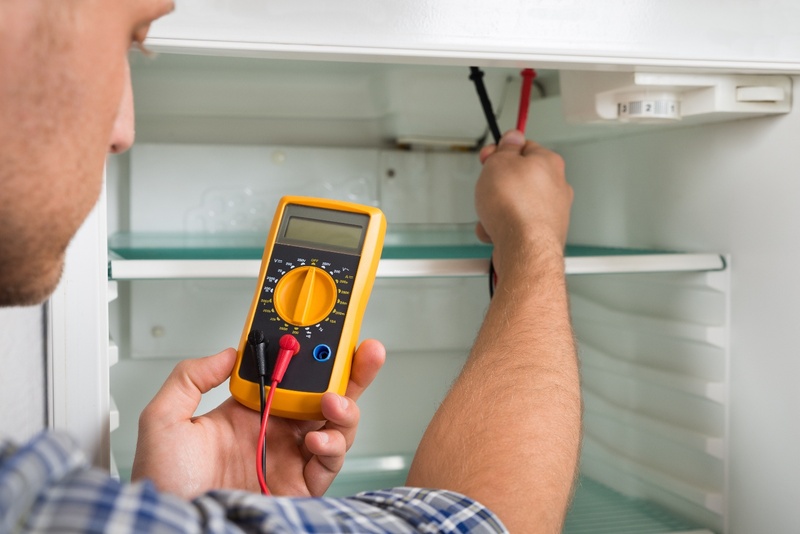 To test to see if it’s still working, you’ll need to put your refrigerator in diagnostic mode. To do this, look at your appliance manual, which should be located at the back of the fridge or sometimes underneath it (unless you carefully stowed it away, of course). Putting your fridge in diagnostic mode usually involves some sort of repeated motions like flicking a light on and off. Once it’s in diagnostic mode, you’ll need to put your fridge in the evaporator fan test (which, again, should be in your instruction manual). If the evaporator fan runs during the test, you will need to replace your control board. If it doesn’t run during the test, it’s likely you have a bad evaporator fan. Another thing that could go wrong in the fridge could be the compressor, which pushes refrigerator vapor into the coils, which are outside of the fridge. The best way to tell if something has gone wrong with the compressor is to pull the fridge slightly out from the wall and listen closely. If the motor is running with a slight humming sound but the temperature is above what its normal range should be, then it’s likely there could be a problem with the compressor. The condenser coils are the hardest working part on the fridge, and are part of the process that takes hot gas and turns it into cool liquid that makes the refrigerator cold. If the condenser coils aren’t working properly, they could make it very difficult for the refrigerator to be cool. One of the most common problems with condenser coils is that they are clogged with dust, dirt, or other debris. The best way to remedy this problem is to pull the fridge away from the wall slightly and take a look at the coils. If they are clogged, unplug the fridge (emptying out the fridge before you do so) and vacuum the coils. If you’re absolutely stumped over what could be wrong with your fridge—or you know the problem and just need some assistance fixing it—then you may need to call the Puls team of professional technicians to help you troubleshoot the problem. We know how quickly things can turn chaotic in a household with a broken fridge, which is why we make it easy to book an appointment online in seconds to get the repair process started. All it takes is $79 for a specialist to come directly to your house—even as soon as the same day you book—and you can have our appliance repair experts determine what the problem is with your fridge in a flash. Plus, should you choose to have your technician fix the problem, that fee will be waived entirely. We also offer a 90-day guarantee on all parts and labor, so you can rest assured that you’ll be taken care of the first time around, and you’ll be covered even long after the technician leaves. Book a dryer repair service now to get started, and you can even click here to get 5% off your first service with us - you’ll be glad you did.